Even the most well-organised person can slip up from time to time. We tend to remember various dates and occasions so brilliantly one year and forget the next! This is all just part of life, and a clear indication of how being so busy can send our brains into a bit of a spiral. 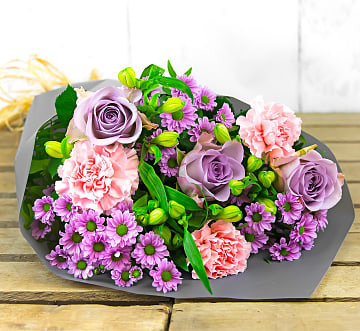 Whether you have forgotten somebody's birthday, your anniversary or you have been surprised by the unexpected and early arrival of a loved one's new baby, you need next day flowers! 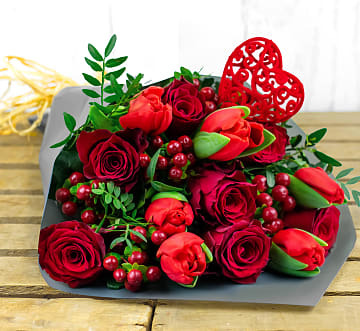 At 123 Flowers, our network of florists understands the urgency of your needs which is why we are always ready to prepare the perfect bouquet at the drop of a hat. 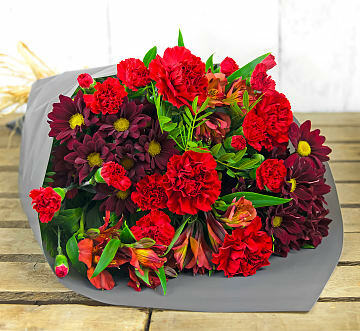 While our next day flowers are readily available, they certainly do not lack in terms of beauty. 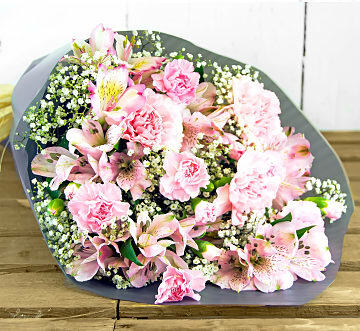 Each flower and every foliage stem is positioned with care to ensure that the bouquet offers the most appealing visual effect. 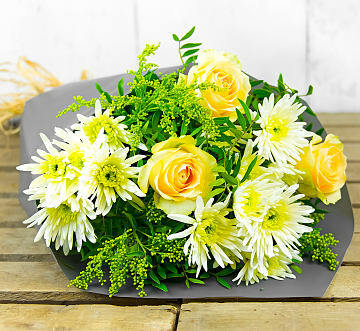 Thanks to our expert team, the recipient will never know that you placed a last minute flower order! Much in the same way as babies tend to arrive without much warning, so too do we lose loved ones unexpectedly. 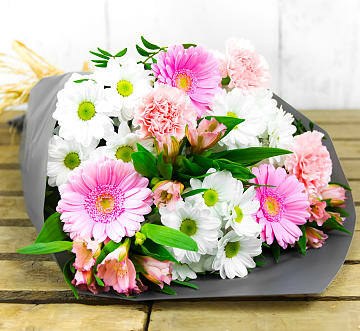 When such occasions occur, it's incredibly important to show your support to the immediate family, and fresh flowers are the perfect way to do just that. As soon as you hear the news, you can place your order with our team, and we will take care of the rest. 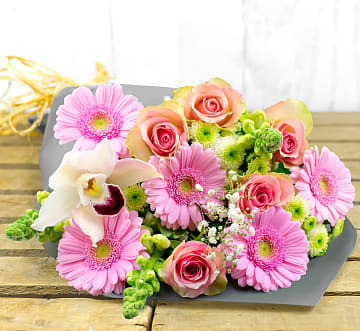 Just like all of our other flower arrangements, our selection of next day flowers all come with a card for you to write your personal message. No matter the occasion, it's always a good idea to spend some time on planning what you would like to write. 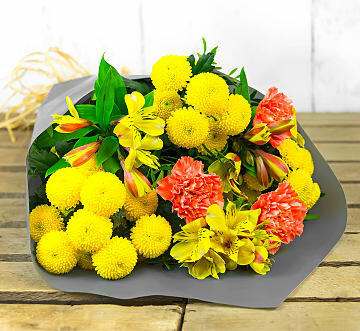 Not only will your message reflect the occasion and the tone of the flower arrangement, but it will also show the recipient how much thought and love you put into your floral selection. 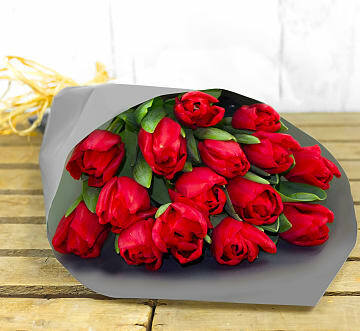 Even once the flowers eventually wilt and perish, the recipient can hang on to the card and treasure your kind words for years to come. 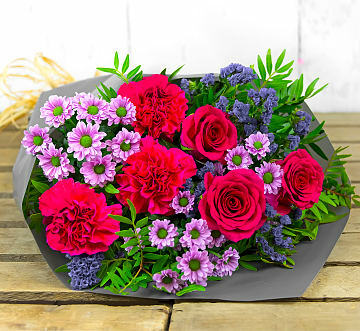 Our next day flowers are also available in various sizes so, if you would like something even more impressive than our standard bouquet, you can choose the size that suits your needs and budget. While you are at it, take a look at our optional extras such as chocolates, balloons, and wine. 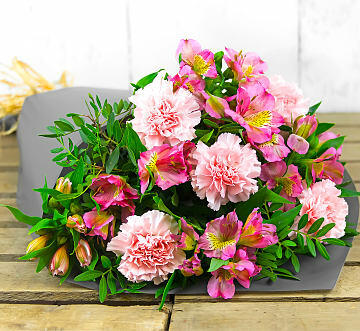 Keep the recipient and the occasion in mind when selecting any optional extras! 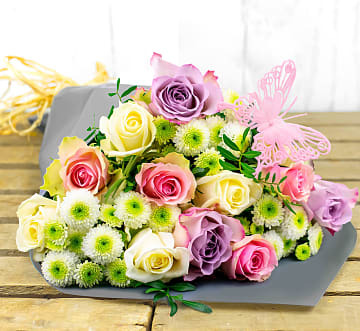 If you are honouring the memory of a lost loved one, you might find it more fitting to include a vase rather than bright balloons. 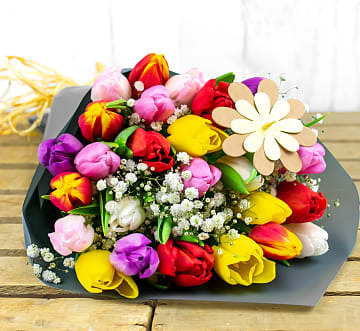 Remember, at 123 Flowers, you not only get prompt flower delivery but also our promise of quality and the most affordable prices too! 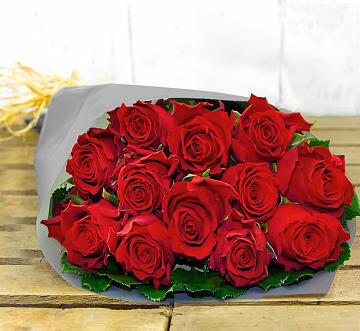 Where free flower delivery is available, it is clearly detailed on the product page and, along with our discounted flower prices, you will love the amazing savings we have to offer! 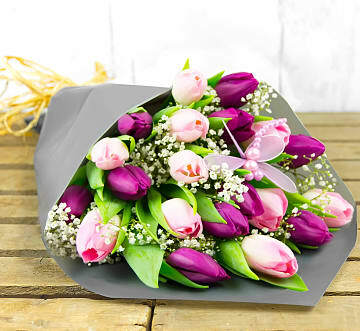 Show somebody you care, send fresh flowers today!